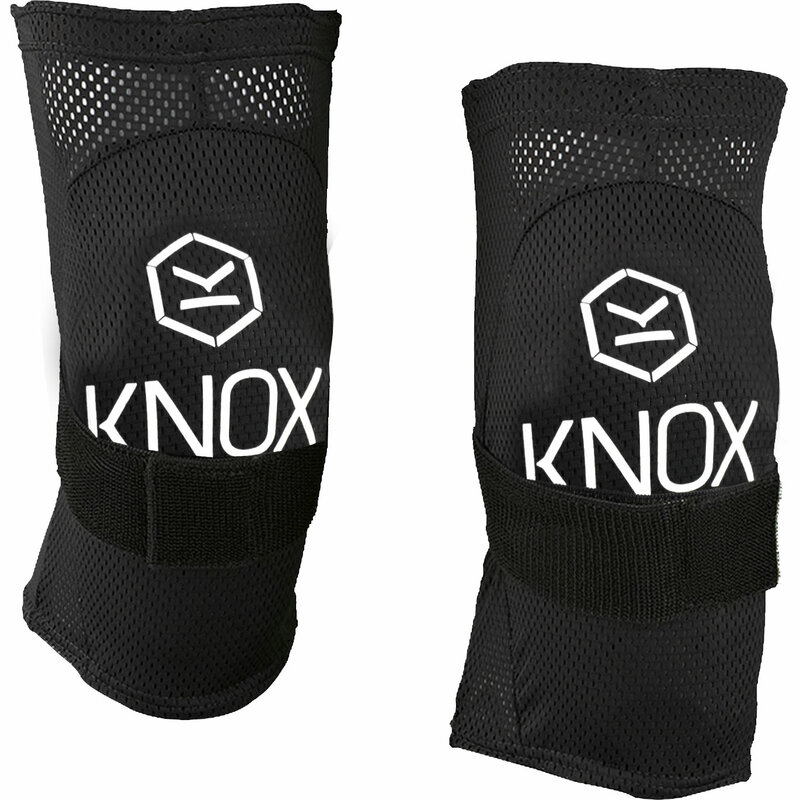 New to Ghost Bikes, the Knox Flex Lite Knee Guards. 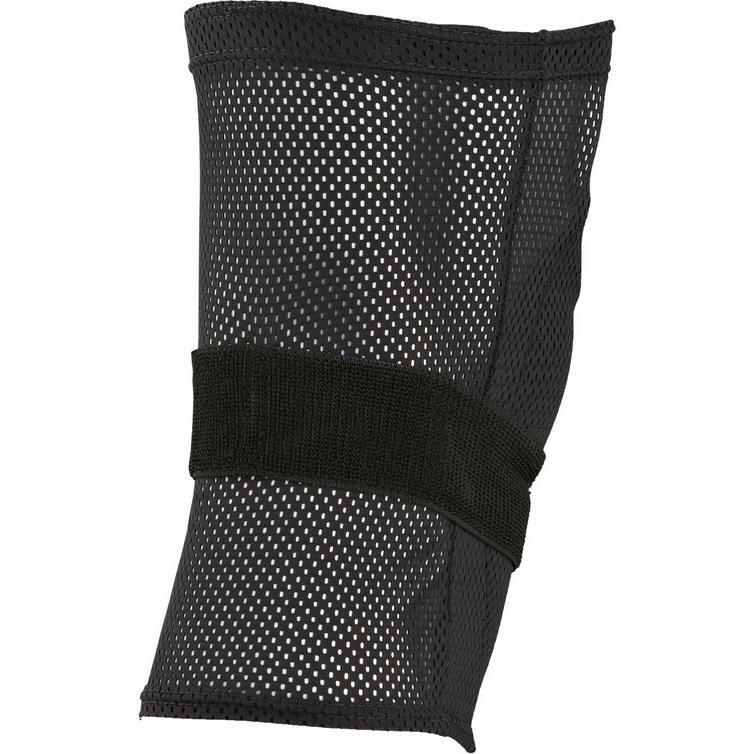 These comfortable knee guards add excellent protection to your everyday jeans as they can be worn underneath thanks to their tubular mesh design with a velcro strap. The material is soft, lightweight and breathable, ensuring they can be worn all day. 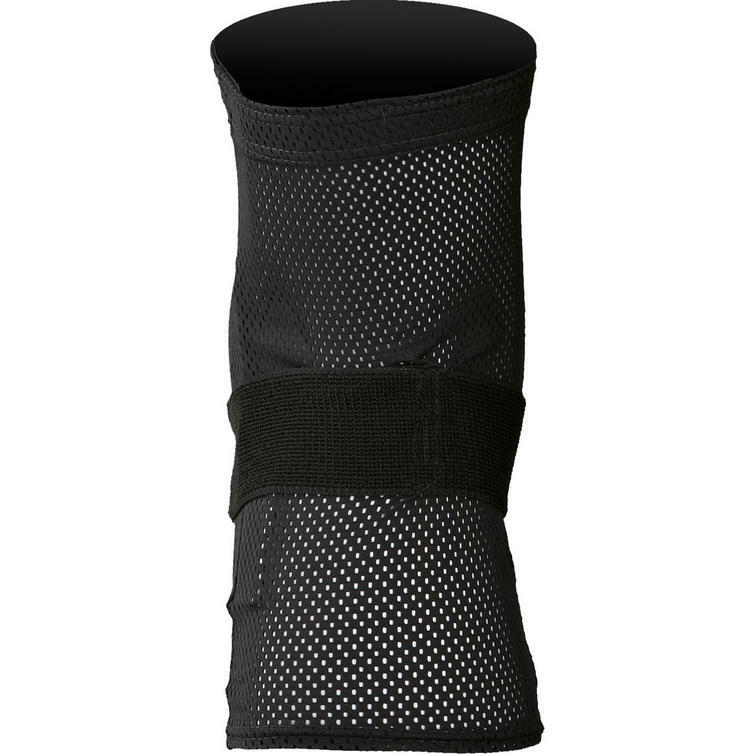 The velcro strap has soft edges that don't dig in around the back of the knee and the material does not pinch or bind. The Flexform armour within is CE approved for a standard of protection you can rely on. Get yours from GhostBikes today! Ghost Bikes now stock a full range of Knox Armour & Clothing Please click here to see what's currently available. Discreet design - Perfect for wearing under motorcycle jeans.